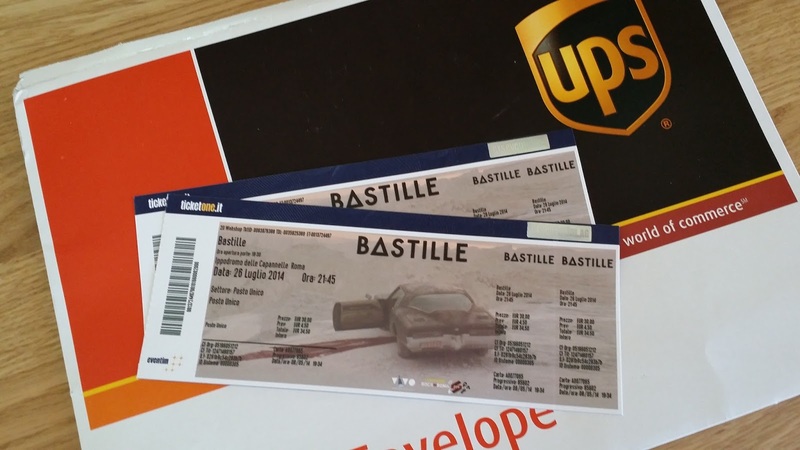 My Smartphone rang at 12:16.
of the coveted Bastille 'Rock In Roma' tickets. an appropriate one for Day 50 - the 'halfway point'. as he left the supermarket car park. Luckily no-one in either vehicle was hurt. But the other car is a more than likely a write off. Not Good Enough For Gucci? Is Anyone Free on 26th July?